I’m so ready to play this game that I feel like I’m about to lose it. The more Atlus trickles information into my mouth about Persona 5, the more I feel like I lap it up. I almost completely messed up and watched a two-hour stream of the game in English on Twitch. I had to slap myself a couple times and tell myself I wasn’t going to ruin it. The more I see of the game the more I’m ready for it. After playing the non-traditional JRPG that is Final Fantasy XV, I forgot how much I longed for the classic RPG gameplay. Luckily, this looks like the kind of game that will utterly please that sensation in every single way. 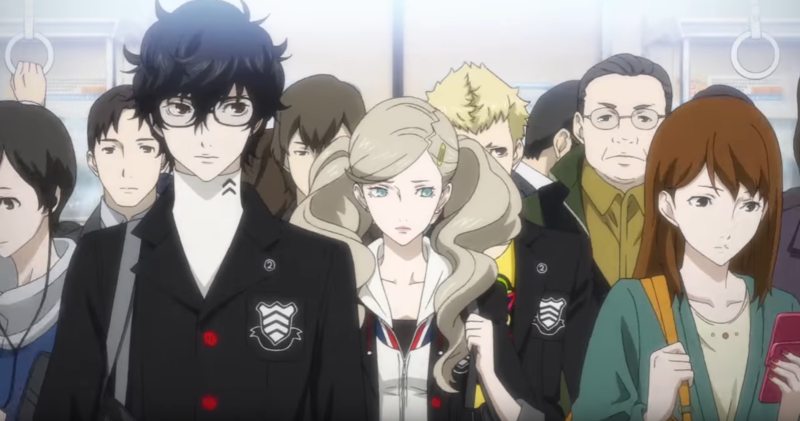 If you’re like me and dying to get into the world of Persona 5, check out this trailer and try not to lose your mind waiting.